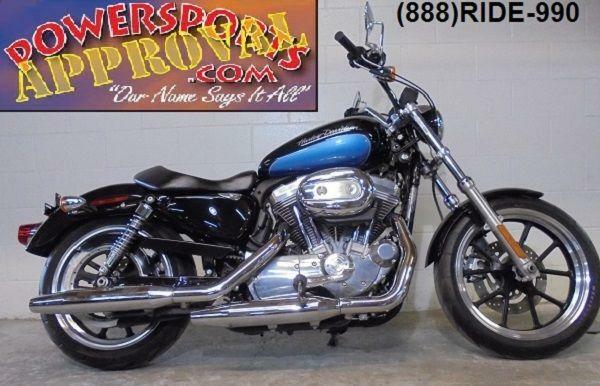 2012 Harley Davidson Sportster 883L for sale $5,900! All stock, unmolested and only 7,688 miles. Midnight blue paint is perfect, chrome shines like new, runs like new. Why Buy New?? SAVE THOUSANDS!!!! Only $5,900 or $139 per month!